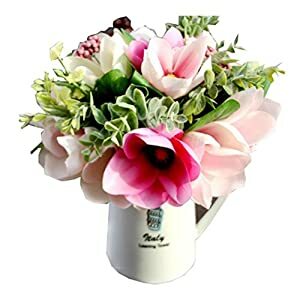 Using these beautiful silk magnolia flowers you can instill your interior thru splashes of coloring and sheer vibrancy. 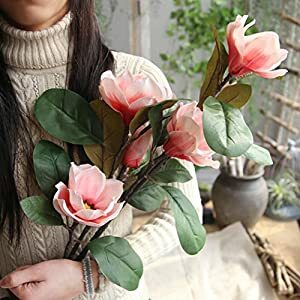 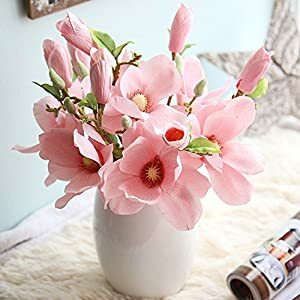 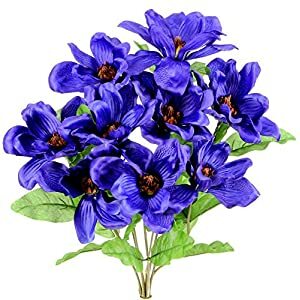 The artificial magnolia flowers from Silkyflowerstore come in enchanting hues as well as a stimulating manner – these appealing faux magnolia will certainly boost the interior design. 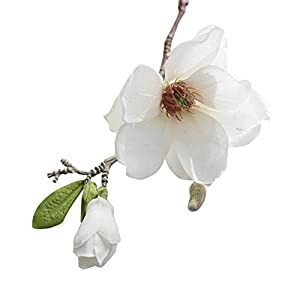 If you want to make an interior space brighter it can not be any easier – use silk magnolias. 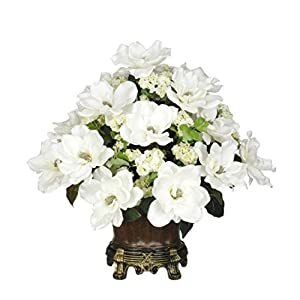 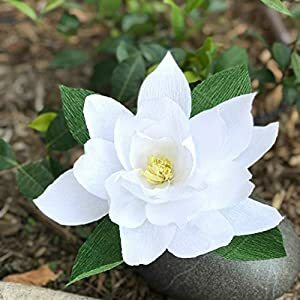 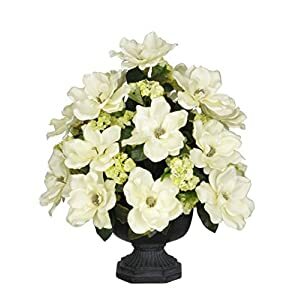 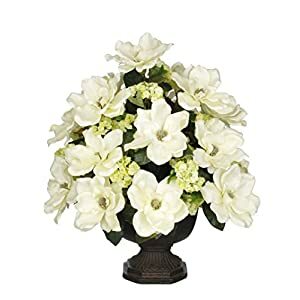 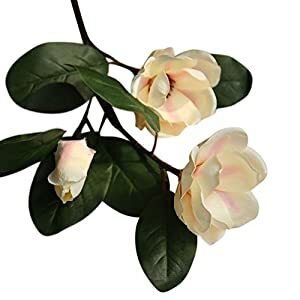 Magnolias have plenty of elegant appeal plus are extremely agreeable to the eye – we are dealing with the renowned silk magnolia flowers that’ll insert style plus soft qualities to whatever area they are needed. 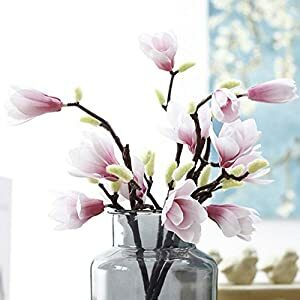 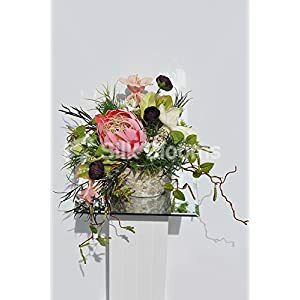 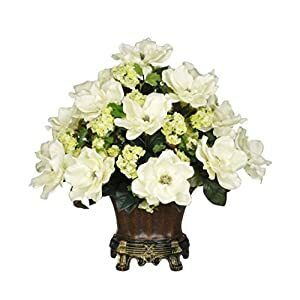 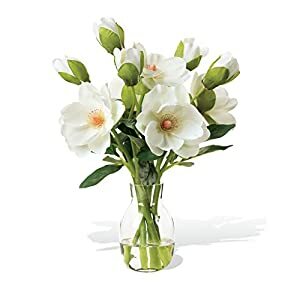 Artificial magnolia flowers are a holiday standard that are enchanting thru feel and their style – so this selection of silk magnolia flowers adds aesthetic focus in an environment. 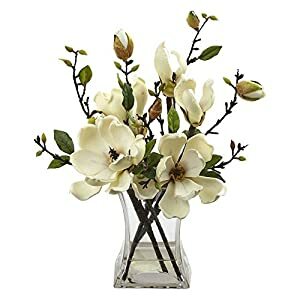 Using silk magnolia flowers are an excellent method to apply liveliness plus grace as part of whatever environment – such faux magnolia flowers will be engaging plus rich plus can certainly have your spaces even more clean and chic. 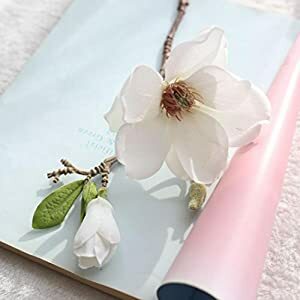 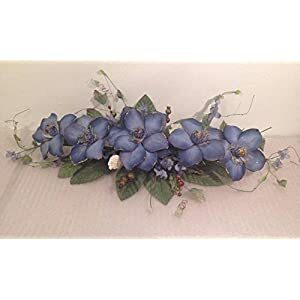 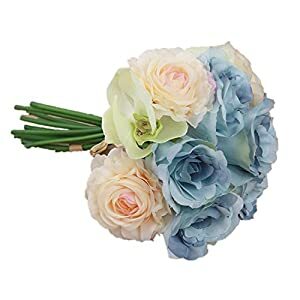 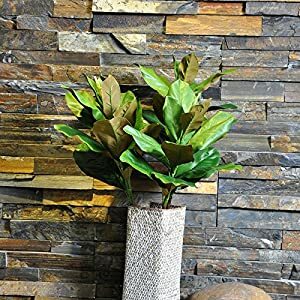 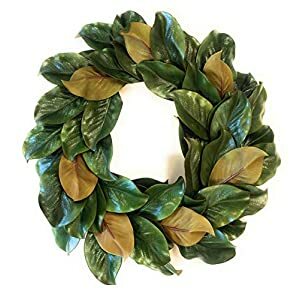 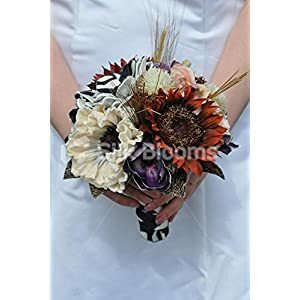 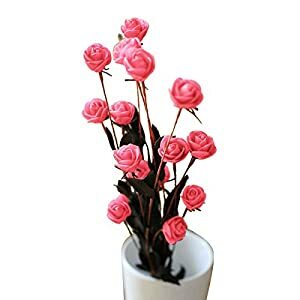 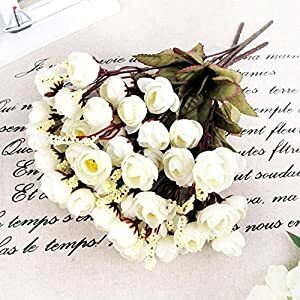 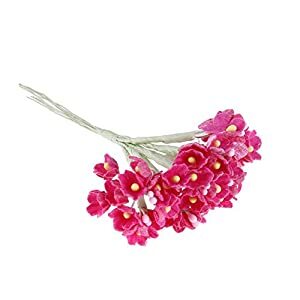 Should the home´s areas be needing impact as well as dynamism – not a thing can be more effective compared with silk magnolia flowers from Silkyflowerstore. 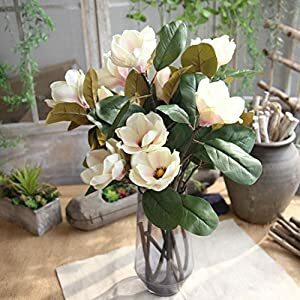 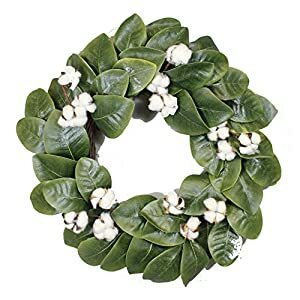 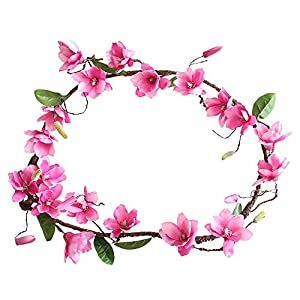 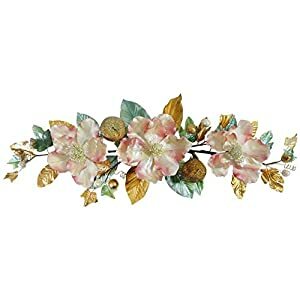 Magnolia & Cotton Wreath – 22″ – Adjustable Stems – Timeless Farmhouse Decor – Wedding Centerpiece – Silvercloud Trading Co.